A collage of interlinked stories and items, this unique collection of poetry ties the author’s own family history with that of famous escapologist Harry Houdini and spy Mata Hari. Set during World War I, this volume delves into seemingly unrelated topics, such as the Jewish émigré experience, amateur radio, a recipe for cough mixture, and writer Katherine Mansfield, and captures the period flavor of those more innocent times. 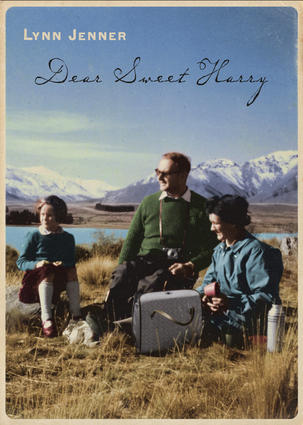 Thematically interested in courageous attempts and escapes, this offbeat, yet charming compilation is an innovative addition to New Zealand literature. Lynn Jenner is a former psychologist with 25 years of experience. She is a poet whose work has been published in the Best New Zealand Poems 2008, Fourth Floor Literary Journal, and Just Another Art Movement.